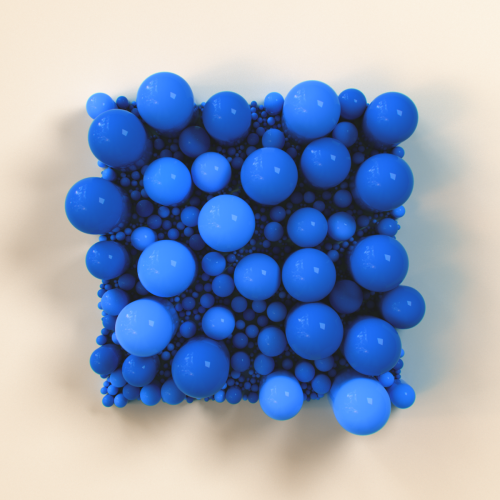 X-Particles 4 Circle Packer – A peaceful day without intersections. 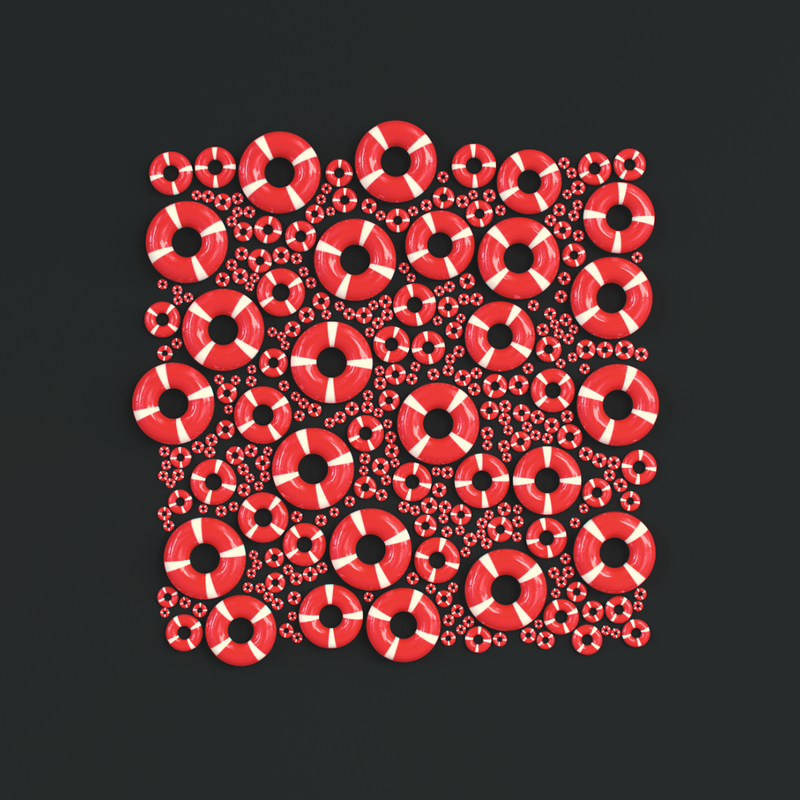 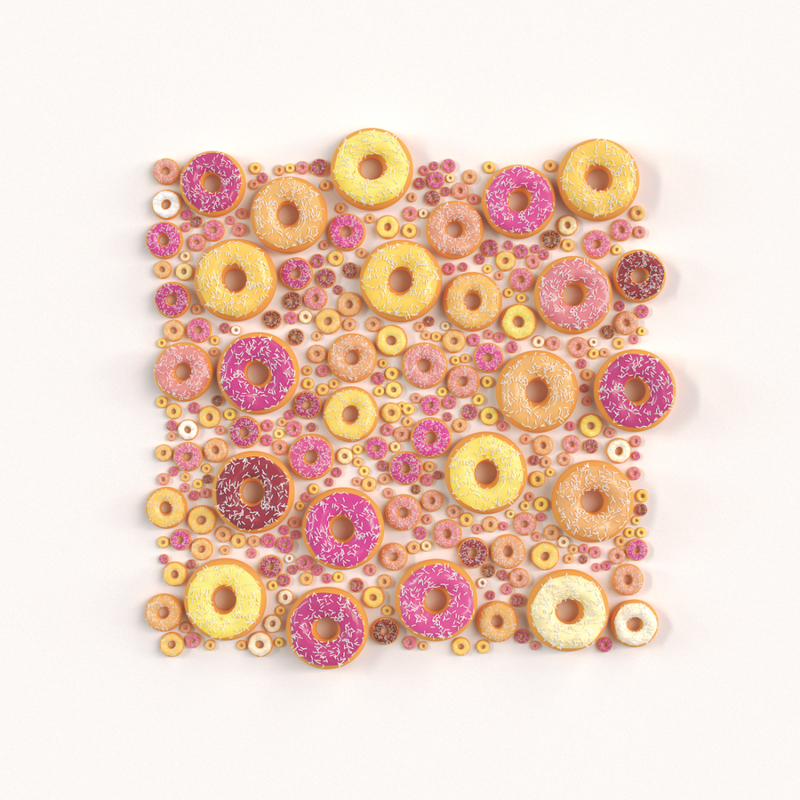 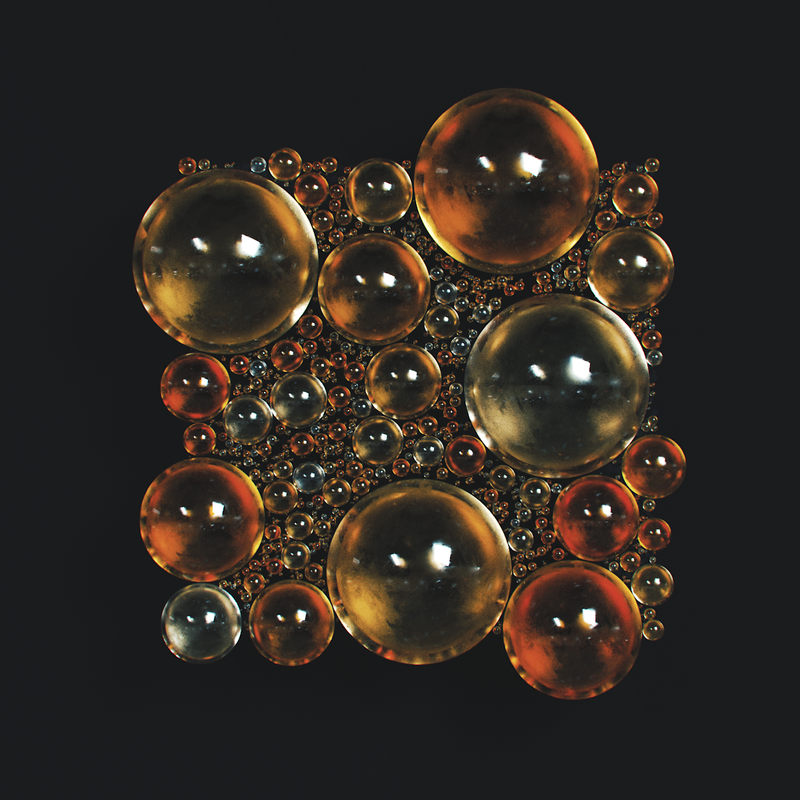 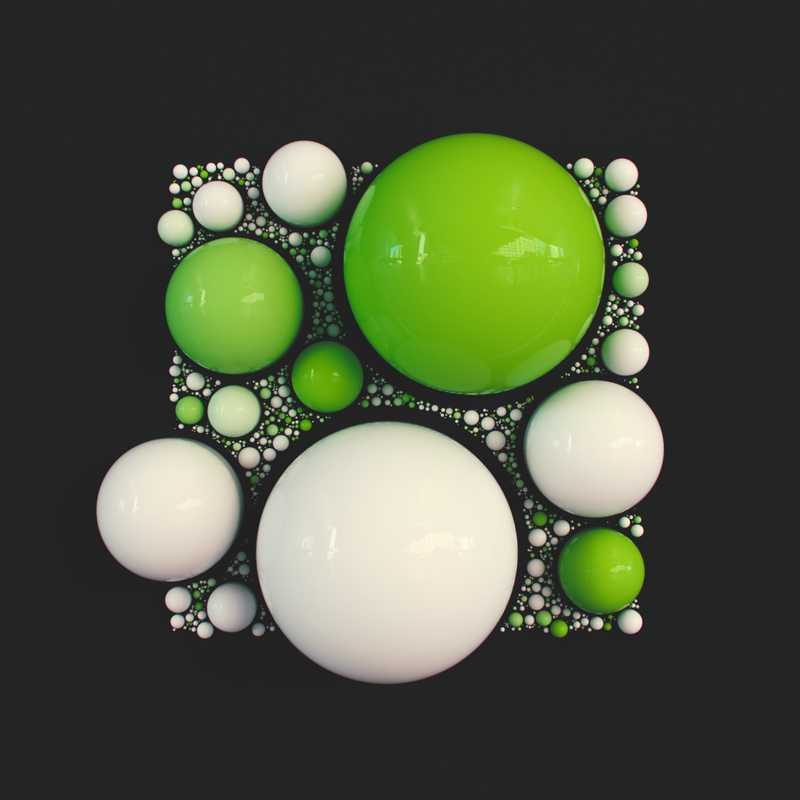 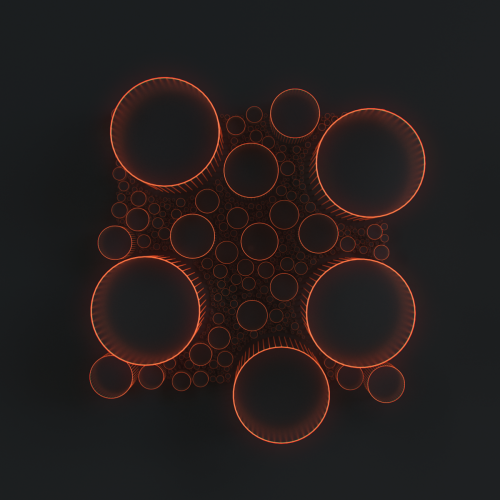 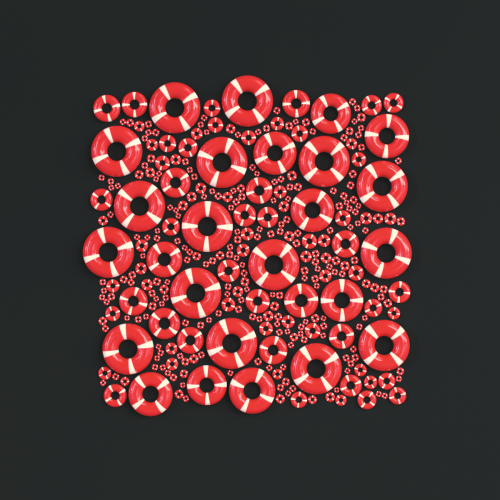 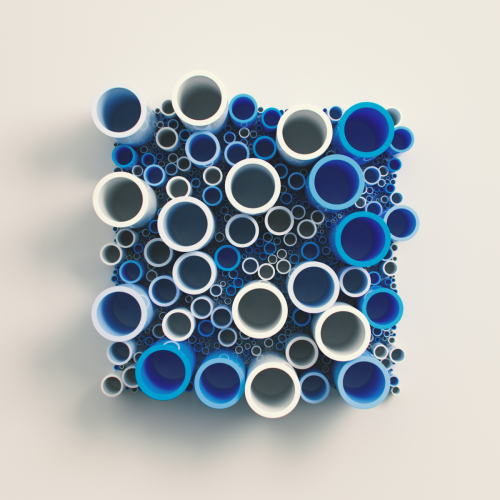 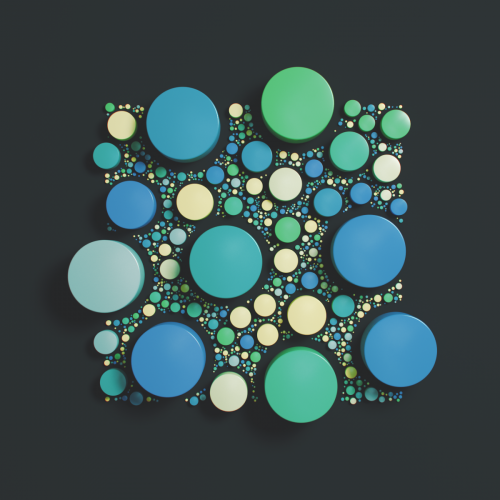 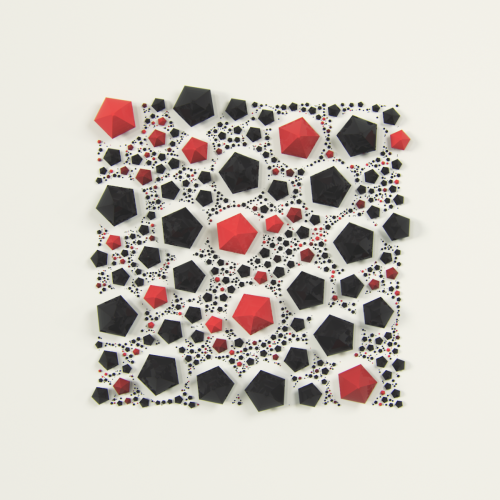 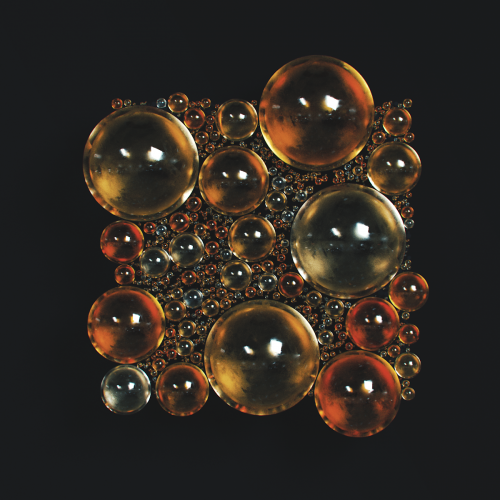 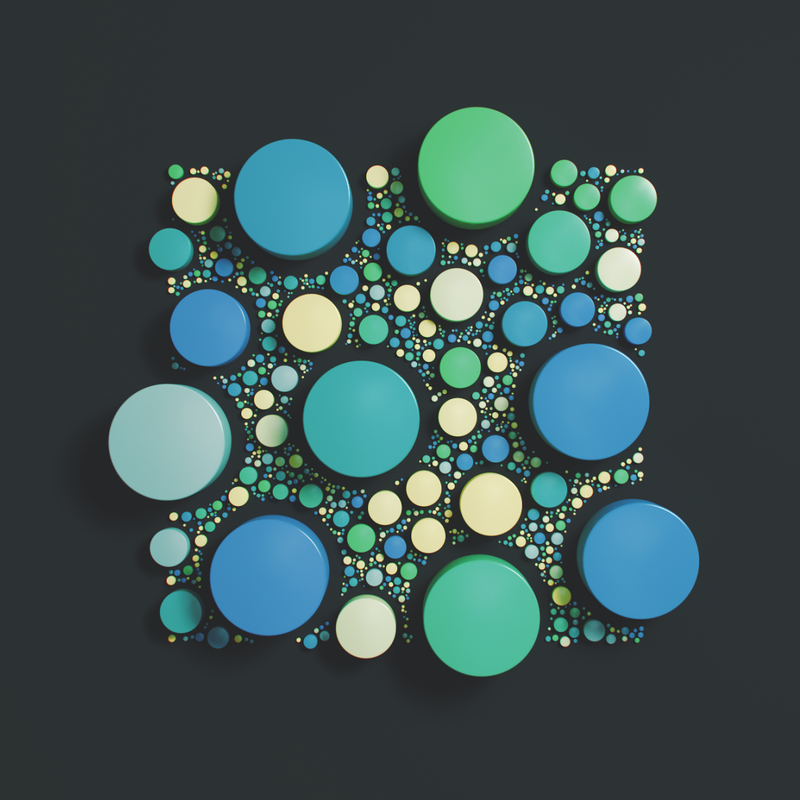 Taking some time to explore the new X-Particle objects in Cinema 4D. Had fun by reproducing a mechanical piece I saw a couple of days ago. 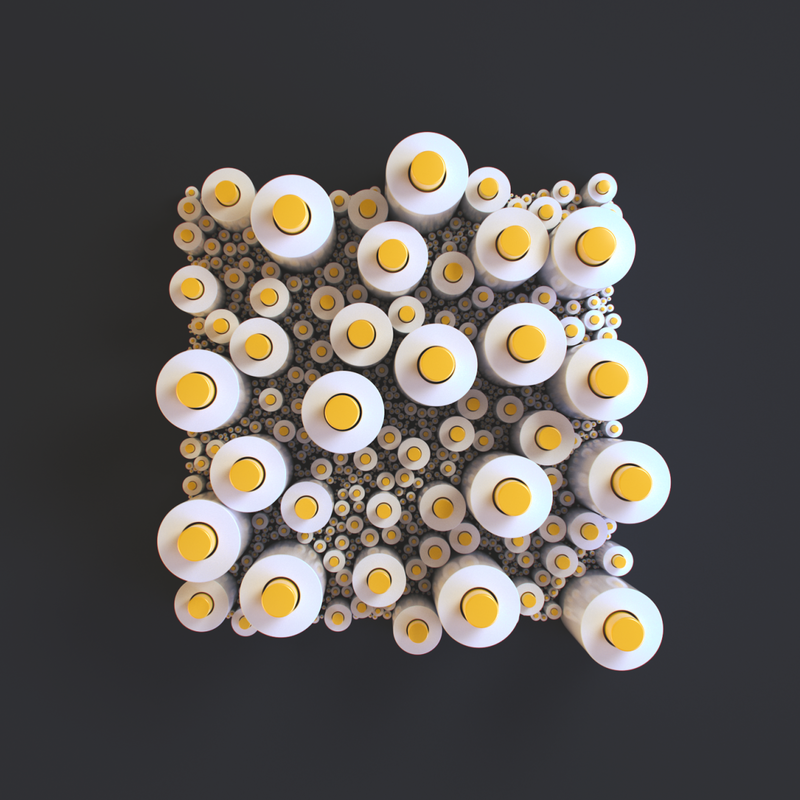 A very quick exercise with Cinema 4D today. My latest contribution for the Motion Motion festival headlight.